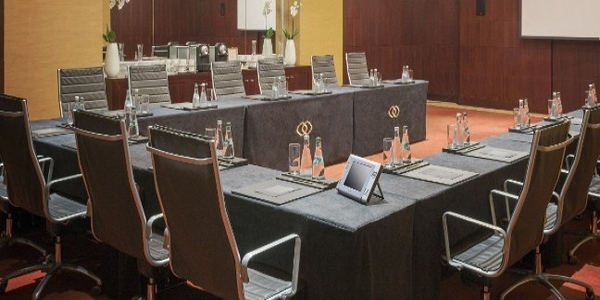 Sofitel Dubai Jumeirah Beach superb accommodation for business and leisure travelers. 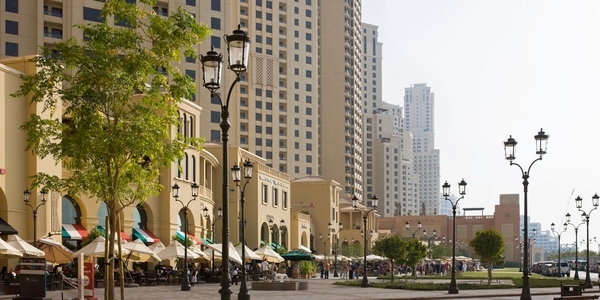 10 minutes walk to visit attractions as Burj Khalifa, Dubai Mall and The Palm Dubai. Sofitel Dubai The Palm Resort & Spa is located in the heart of Dubai Marina, The 5 star hotel Sofitel Dubai Jumeirah beach occupies a prime location on Jumeirah beach residence. A perfect accommodation for business and leisure travelers, this gorgeous hotel artfully blends Arabic design features with exquisite French elegance, offering breathtaking sea views from each room. Comfort, design, excellent situation, modern architecture and brilliant service. 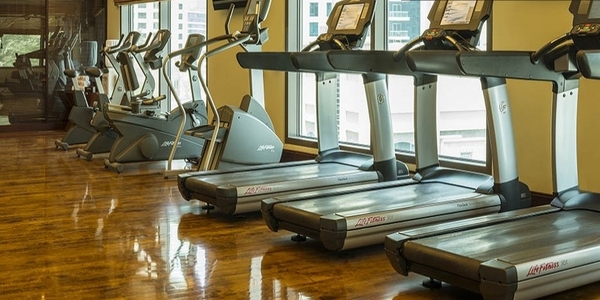 The hotel features 438 modern styled guest rooms, suites and 66 club rooms over 32 floors, restaurants and bars, seaview pool and So FIT health club. Feel the comfort and the luxury of the Hotel Sofitel Jumeirah Beach and enjoy amenities including limo transfers, Club Millesime, butler service, My Bed concept and beach access. 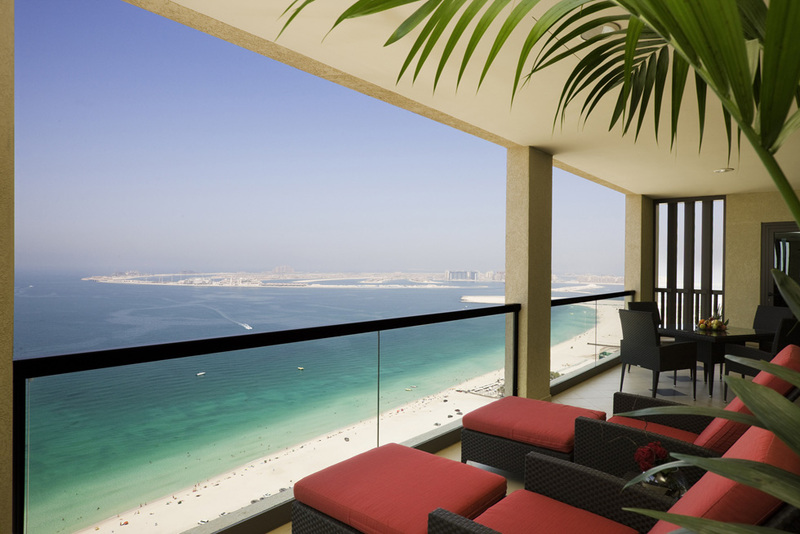 Superior room-35 sqm rooms, with views across the waters of the Gulf, towards the Palm Jumeirah or Jebel Ali. Deluxe bathroom facilities, a king size bed with My bed concept and a comfortable work area. 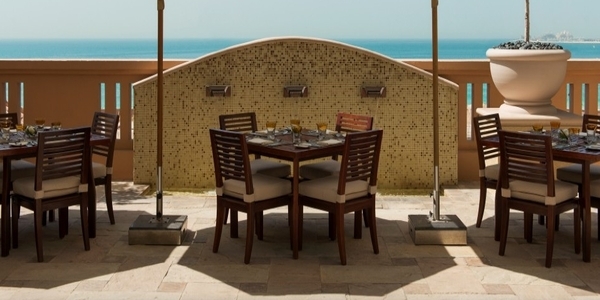 Superior twin-35 sqm rooms, with views across the waters of the Gulf, towards the Palm Jumeirah or Jebel Ali. 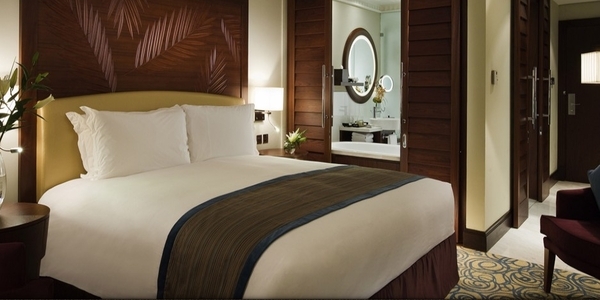 2 Twin-size beds with Sofitel’s signature MyBed concept, deluxe bathroom facilities, and a comfortable work area. Luxury-35 sqm luxury rooms are perfect for the guests searching for the extra touch of indulgence. Panoramic views across the Gulf, Palm Jumeirah and Jebel Ali, 4sqm private balcony, deluxe bathrooms, comfortable work desk, free high-speed internet and Wi-Fi, and a telephone with voice mail. Luxury club-35 sqm, located on the 30th and 31st floor of the property. King size bed, private balcony and 24 hours butler service. Access to the club Millésime lounge. Junior Suite-50 sqm suite, with personal airport pick up service and 24 hours personalized butler service. Private balcony, separate living room, familiy –friendly facilities, 2 laundry items complimentary per stay and Club Millesime benefits. Prestige Suite-65 sqm very spacious and elegant suites. Stylish modern furnishings, marble bathroom, 8 sqm private balcony, separate living room and club Millésime benefits from personalized butler service and exclusive access to the club lounge. 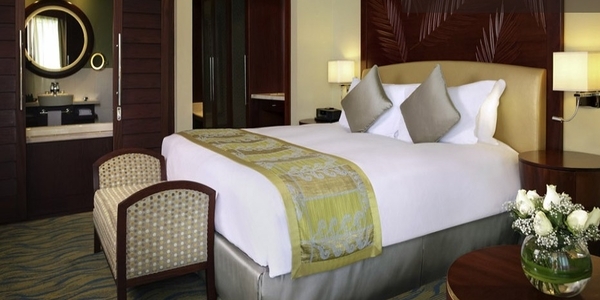 Imperial Suite -210 sqm very spacious and elegant suites for VIPs and families enjoying a vacation in Dubai. Twin room, 31 sqm private balcony, King-Size bedroom with Jacuzzi, a large reception, a living a room and a Kitchen area and personalized butler. Plantation– enjoy a delicious Carpaccio, an amazing Pumpkin veloute soup or Haricot de mouton in the Plantation restaurant. 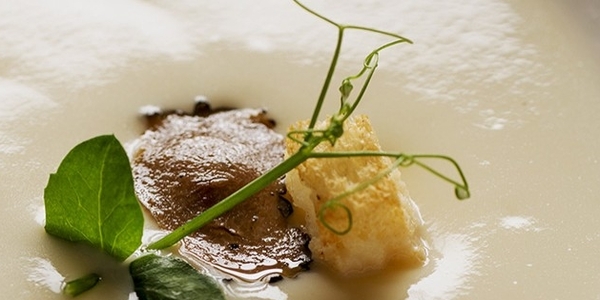 A palette of textures and tastes at lunch or at dinner in a very relaxing atmosphere. AOC French Brasserie– It’s the all day dining restaurant, serving French and international cuisine, and a variety of themed culinary nights, as well as a popular Friday brunch for all the family. The hub– fancy a delicious selection of beverages and comfort food? 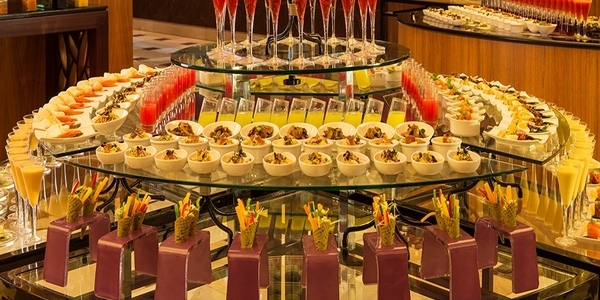 Then the Hub is the perfect bar for casual dining and laidback nightlife in Dubai.